One owner, 4200 Sq ft custom built home with top quality finishing throughout. 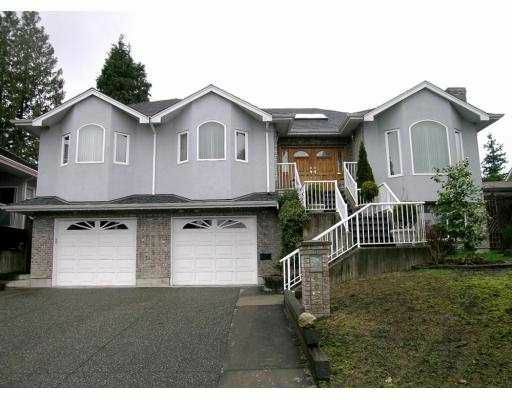 T his 2 storey beauty features 3 bedrooms & 2 bathrooms up, family room off kitche n/eating area. Finished basement/suite potential. Great location with lane access. Extras include in-floor radiant heat, kitchen island, custom millwork, 9' ceilings throughout, 11' vaulted living room ceiling, luxury ensuite with jetted tub and separate shower, skylights, double garage with 1 extra long stall, private yard with large patio and much, much more. Close to skytrain, trails and new Burnaby 2000 High School. Not to be missed. This one is a winner!